Please join us in welcoming our new Quality Product Manager, Robert Tawoda, to the Pack! Bob grew up on the East Coast, attending Loyola University and Salisbury University. 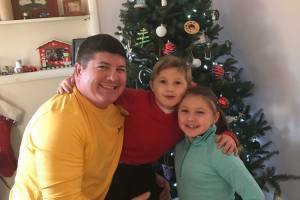 Throughout his Secondary Education, he was able to pursue his love of Lacrosse. This passion brought him to Michigan in 2002, where he coached the Men’s Lacrosse team at Western Michigan University. 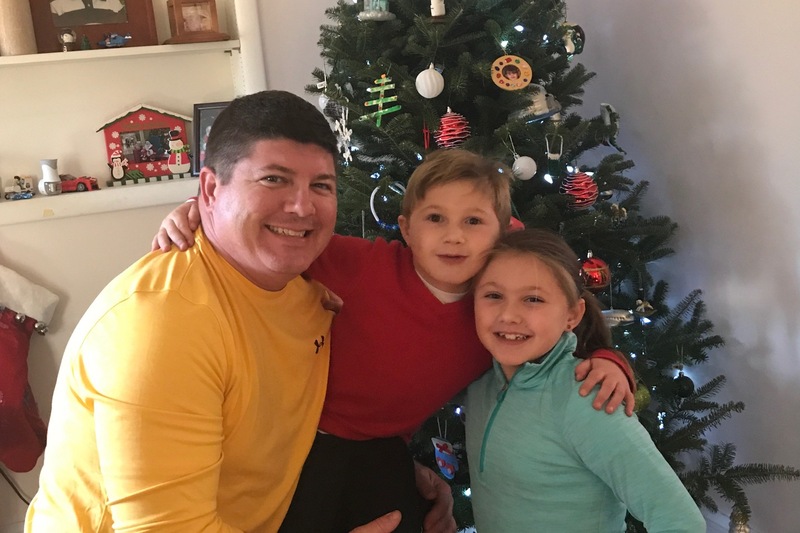 Aside from playing lacrosse, Bob likes to take trips with his children, play golf (albeit poorly…in his own words), and spend time at the beach. Bob brings with him over 20 years of knowledge in clinical and non-clinical Bio-pharma research, Pharmaceutical and Medical Device Development & Manufacturing, and consulting services for the Blood Plasma Industry. His vision is to bring our TFL and Serialization lines to a Flagship Status. We’re excited to have him on the team!